Welcome! 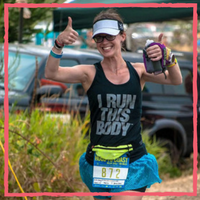 Hi – I’m Kristin aka stlrunnergirl! Follow my road to running and other such things. The above quote definitely rings true for any runner. 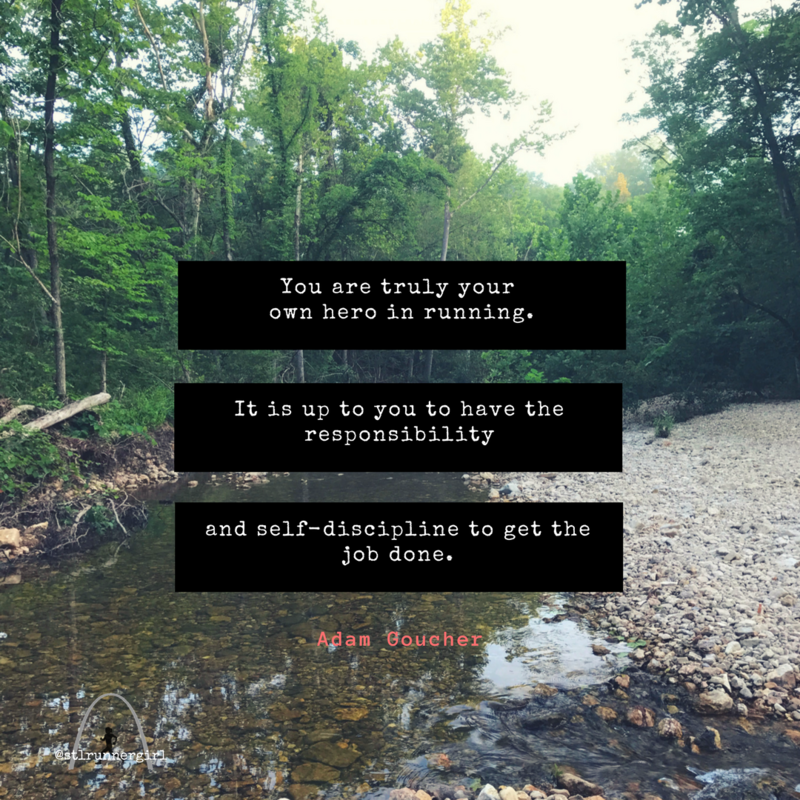 You are your own hero – you are the only one responsible for getting yourself out the door. Follow my running journey here where you can read about the struggles and the wins in the road to running and maybe a few other fun things along the way. Do you need more time back in your life? Let me help with your business. 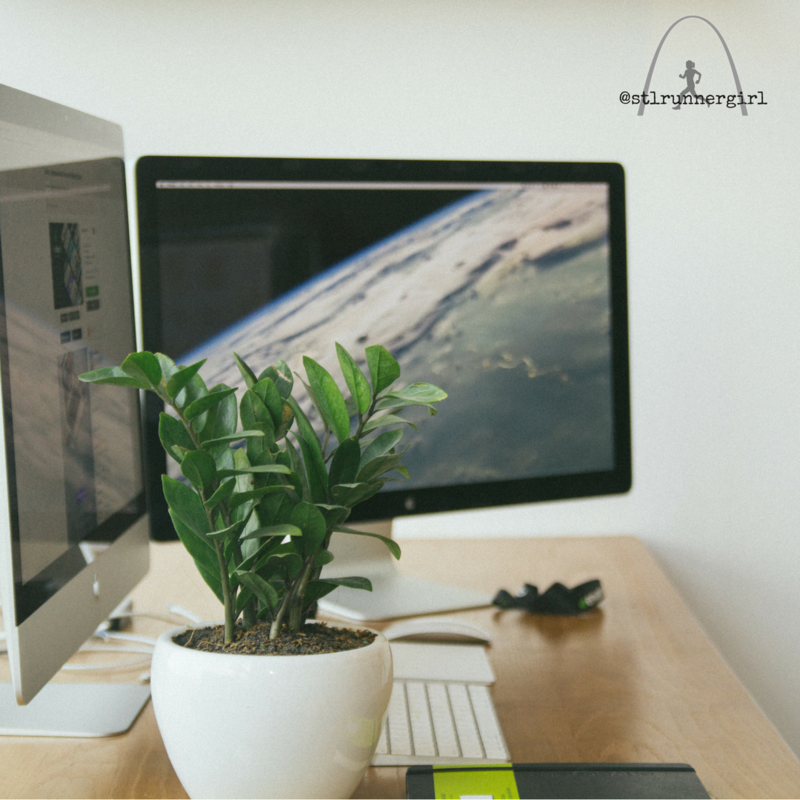 From content scheduling to website management or content creation, I can help you gain time back so that you can spend it with family instead. I started running in 2010 when I found a brochure at the GO! St. Louis expo for the runDisney half marathon and decided I HAD to run through Cinderella’s castle! Since then, I’ve run more half marathons that I can count and a few full marathons, and I haven’t looked back. Coincidently, now I work for GO! St. Louis, so I get to see the other side of running now too!